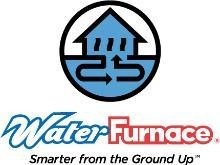 WaterFurnace Geothermal Heat Pumps make free hot water! 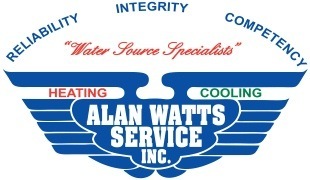 Stay cool and save big for many years with a new energy efficient heat pump system from Alan Watts Service! AWS offers Preventative Maintenance Agreements year-round, with a 15% discount on repair services, and priority customer service. Change those filters! Or... set up a PM agreement and we'll do it for you! 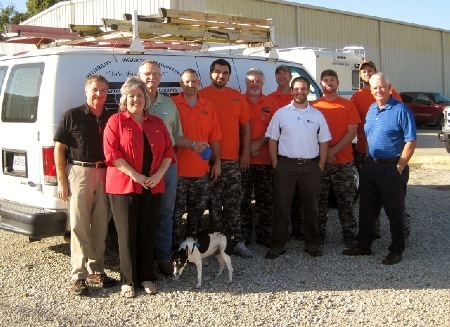 Since 1974, we have specialized in the design, installation, and service of high quality HVAC systems in the Baton Rouge vicinity. Although we service and install all makes and models of air conditioning equipment, we specialize in the installation and service of geothermal heat pump systems-- the most energy efficient system available as confirmed by the United States Department of Energy. Your interest in Geothermal systems and desire to learn more about them is greatly appreciated. It is the most important decision you will make concerning air quality, safety, efficiency and overall operation of your home. You can enjoy all the same benefits that hundreds of geothermal homeowners in Baton Rouge and surrounding areas have come to appreciate such as: no outdoor equipment, free hot water, superior dehumidification, a renewable energy source and unmatched efficiencies. From heating and air conditioning to domestic water heating and pool heating, we are at your service. Building load calculations, energy audits, and cost vs return on investment analyses are all services we offer to provide you with the information you will need for the smart choice. As the Baton Rouge area’s premium geothermal HVAC and mechanical contractor, we maintain an enhanced relationship with our present geothermal customers--who will be glad to discuss their systems with you. What better way to make a decision than hearing from others that already enjoy this technology. If you would like to make an appointment to discuss your air conditioning and heating options, or just learn about geothermal, please give us a call! 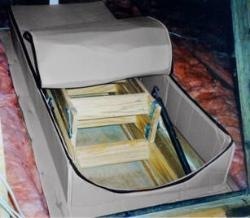 Please check back for continual updates as we build, thanks!